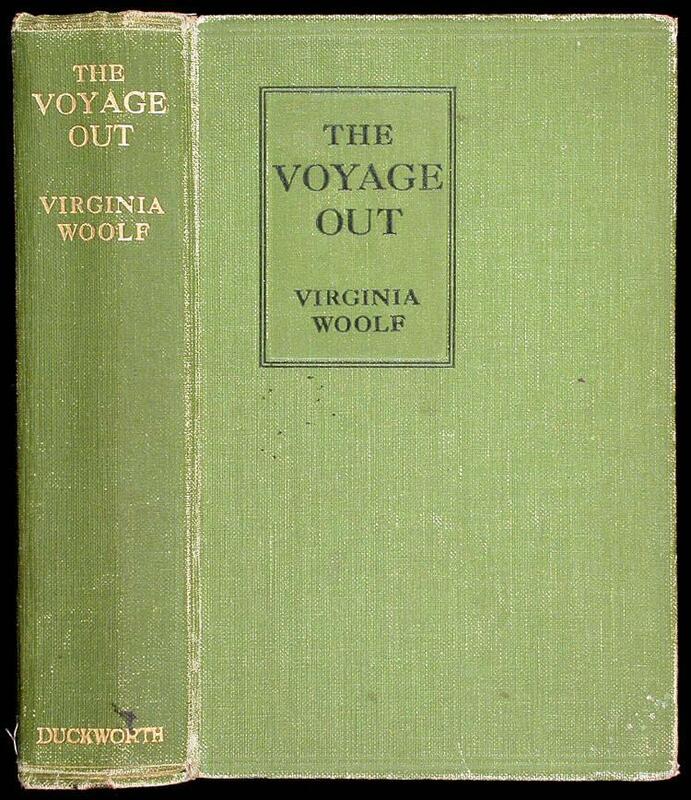 There are few collectible literary figures as intriguing as Virginia Woolf, not only because her personal life was surrounded by mystery and foreboding, but also because of her unique publishing and social position. As a writer, Virginia Woolf was one of the most famous of the now-renowned Bloomsbury Group, who also featured the poet T.S.Eliot and James Joyce. Talented and lucky enough to be at the central turning point in literary history, her works have subsequently shaped the modern novel and are much sought after. It is not only her social and literary career however that mark her first editions as being eminently collectible, but it is also her publishing history. She was first attached to London, Duckworth and Company publishing house, which, in consideration was quite small. Later however, she formed one of the most successful small independent publishers of her age: Hogarth Press, which went on to considerable success for its age and time. 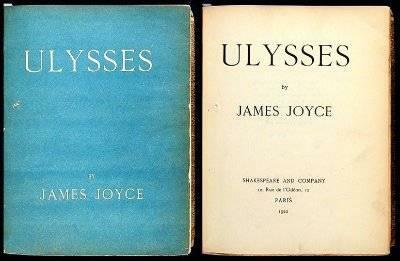 It was from these two relatively small publishers that later, larger reprints were sought and brought, meaning that these 'early editions are quite rare. 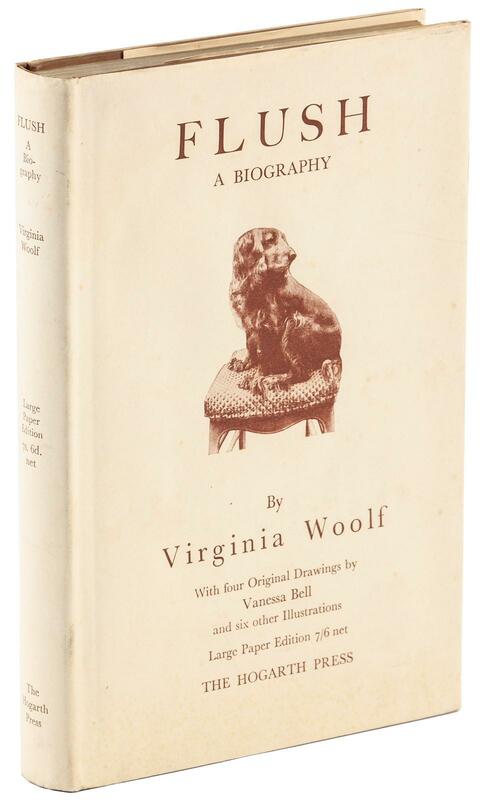 Both of these interesting publishing facts have meant that Virginia Woolf's works had fairly limited print runs, first with London and Duckworth, and later with Hogarth. Each print run was printed to match estimated profit, and as such their resulting volumes were less that 3000 per print run. 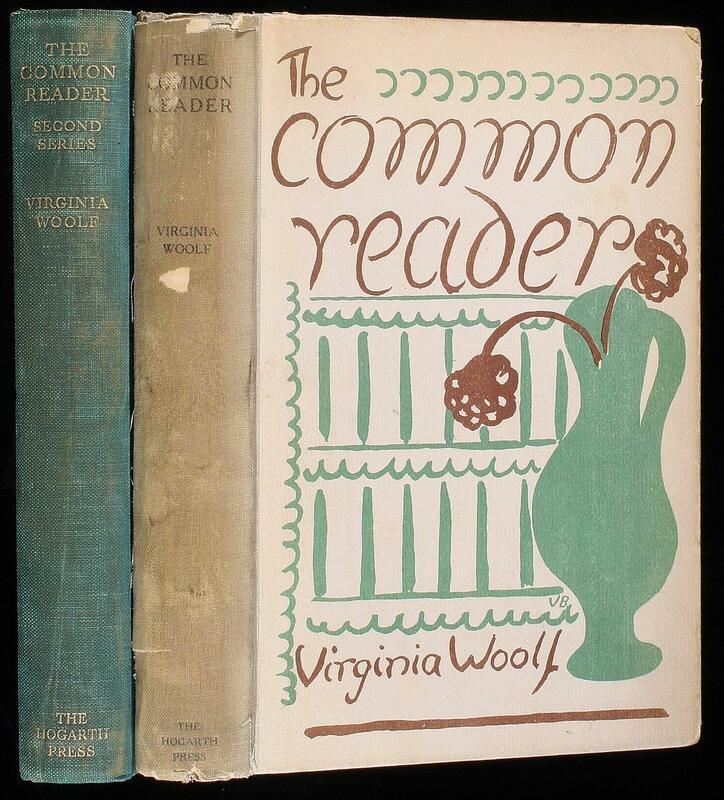 As a result, a first edition Virigina Woolf from either her private Hogarth Press or from London Duckworth can be easily run into the thousands of dollars. 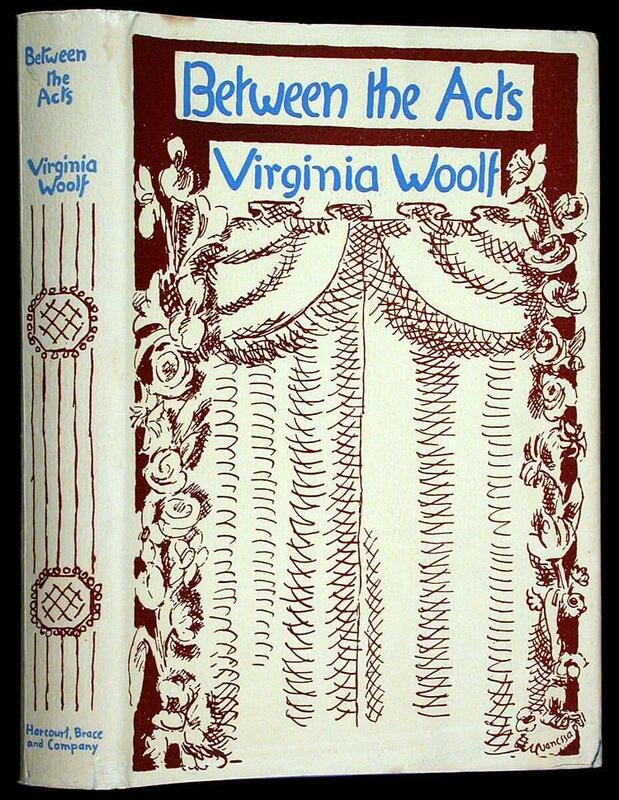 I would always suggest Woolf's own Hogarth Press, as even though it is not as limited as London Duckworth and Company, it brings with it the prestige of being that much closer to the author, her own publishing imprint under her own direction. Woolf, Virginia. Voyage Out. Duckworth and Co., London (1915). 2000 copies printed. Woolf, Virginia. KEW GARDENS. Hogarth Press, Richmond, England (1919). 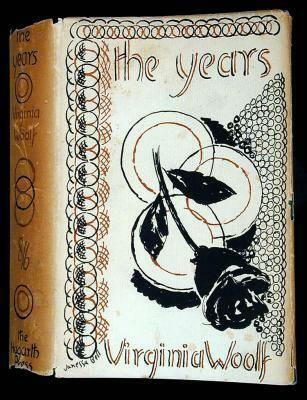 Illustrated with two woodcuts by Vanessa Bell; 150 copies printed. Woolf, Virginia. Night and Day. Duckworth and Company, London (1919). 2000 copies printed. Woolf, Virginia. Night and Day. George H. Doran, New York (1920). 1500 copies printed. Woolf, Virginia. Voyage Out. Duckworth and Co, London (1920). Woolf, Virginia. Monday Or Tuesday. Hogarth Press, London (1921). 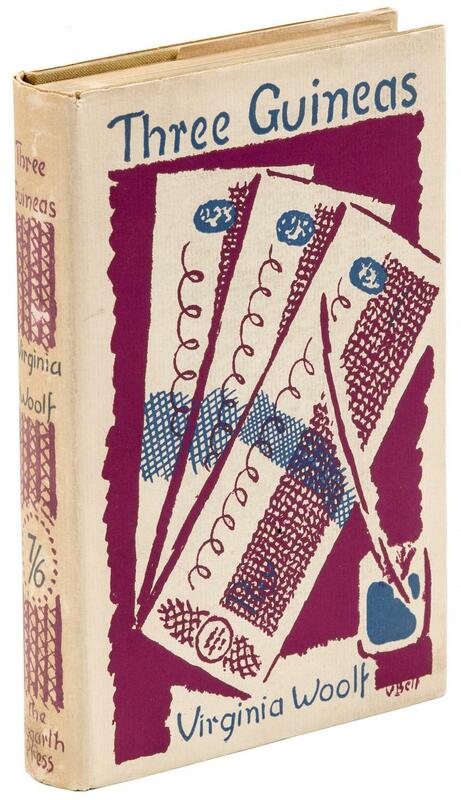 With 4 woodcuts by Vannessa Bell; with his book plate designed by Evelyn Waugh; 1000 copies printed. Woolf, Virginia. Jacob's Room. Hogarth Press, London (1922). 1200 copies printed. Virginia Woolf. 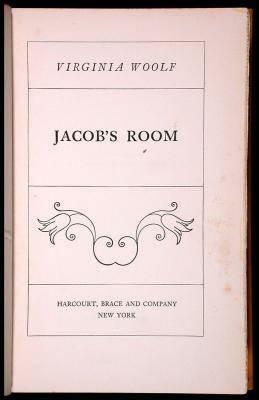 Jacob's Room. Harcourt, Brace and Company, New York (1923). 1500 copies printed. Woolf, Virginia. Common Reader. Harcourt, Brace, New York (1925). 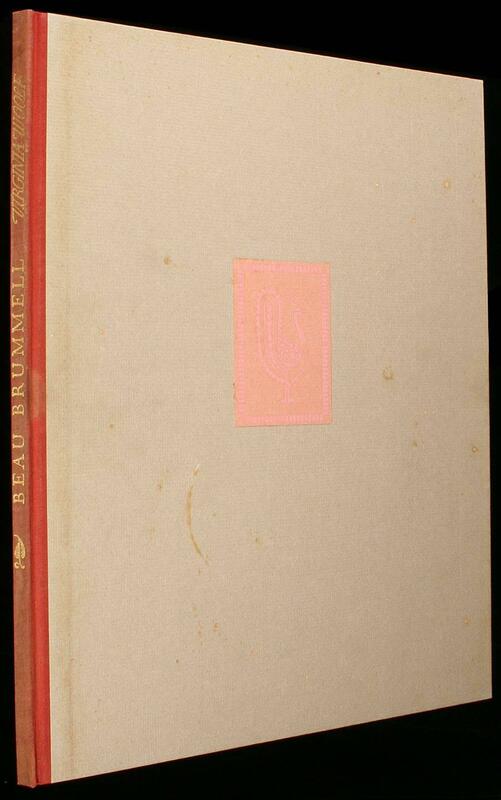 white pictorial boards designed by Vanessa Bell; 500 copies. Woolf, Virginia. VOYAGE OUT. Harcourt, Brace and Company, New York (1926). Woolf, Virginia. To the Lighthouse. Harcourt, Brace and Company, New York (1927). 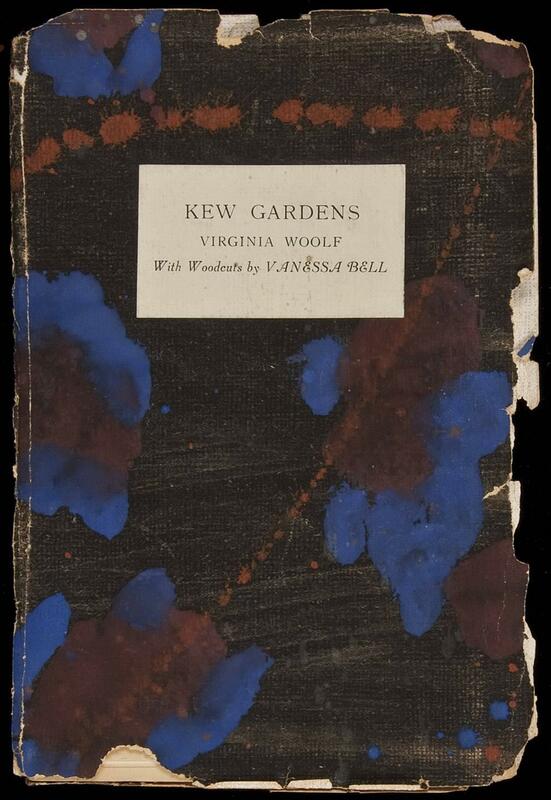 designed by Vanessa Bell; 4000 copies printed. Woolf, Virginia. Orlando. Hogarth Press, London (1928). A Biography; 5080 copies printed. Woolf, Virginia. A Room of One's Own. Fountain Press, New York (1929). 4000 copies printed; 492 numbered copies. Woolf, Virginia. A Room of One's Own. Hogarth Press, London (1929). 3040 copies printed. Woolf, Virginia. Mrs Dalloway. Hogarth Press, London (1929). Woolf, Virginia. SELECTIONS AUTOBIOGRAPHICAL AND IMAGINATIVE. Jonathan Cape, London (1929). FROM THE WORKS OF GEORGE GISSING. WITH BIOGRAPHICAL ANDCRITICAL NOTES BY HIS SON. 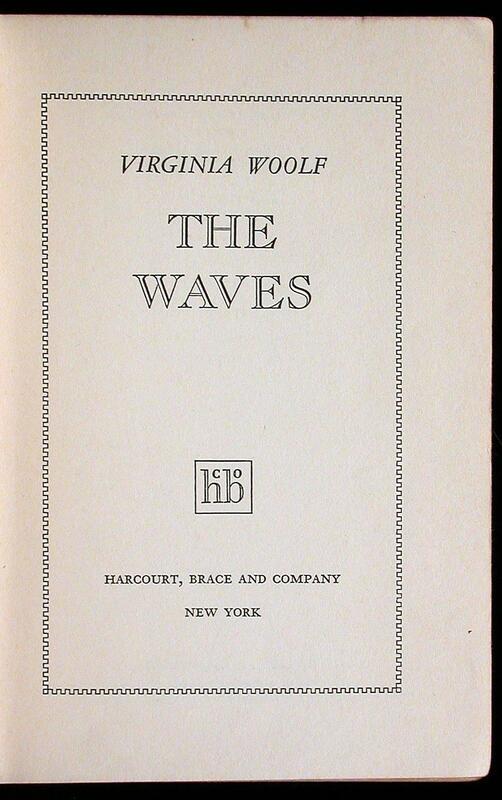 WITH AN INTRODUCTION BY VIRGINIA WOOLF. Woolf, Virginia. Voyage Out. Harcourt Brace (1929). Woolf, Virginia. Voyage Out. Hogarth Press, London (1929). 3200 copies printed. Woolf, Virginia. Night and Day. Hograth Press, London (1930). 3000 copies. Woolf, Virginia. 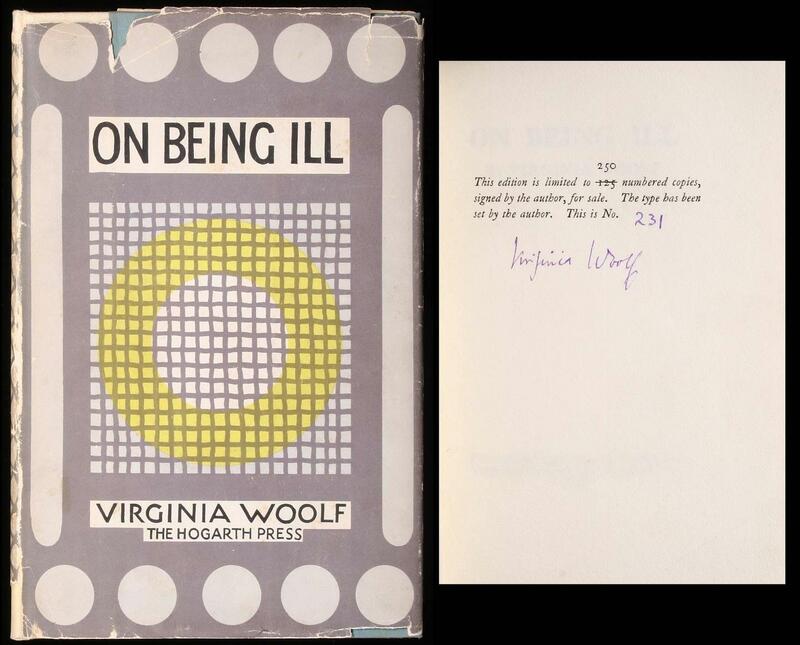 On Being Ill. Hogarth Press, London (1930). 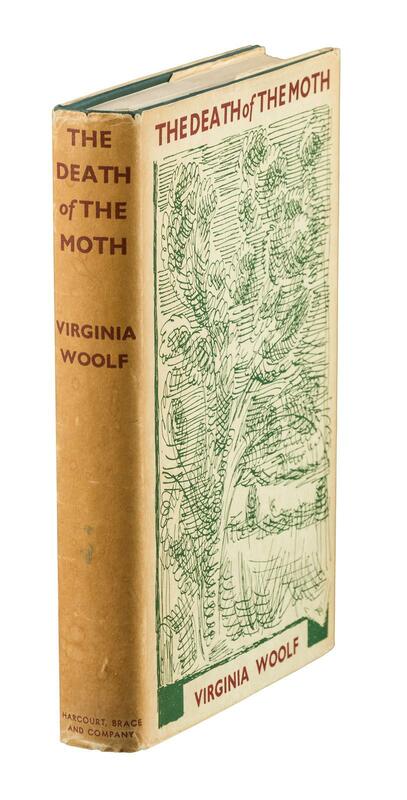 Illustrated Printed and Published by Leonhard and Virginia Woolf at The Hogarth Press; 250 copies printed. Woolf, Virginia. RECENT PAINTINGS BY VANESSA BELL. London Artists' Assoc, London (1930). RECENT PAINTINGS BY VANESSA BELL; With a Foreword by Virginia Woolf; 500 copies printed. Woolf, Virginia. Street Haunting. Westgate Press, San Francisco (1930). 500 copies printed. Woolf, Virginia. Life as We Have Known It. Hogarth Press, London (1931). by Co-operative Working Women; Edited by Margaret Llewelyn Davies; With an Introductory Letter by Virginia Woolf; 2000 copies printed. Woolf, Virginia. The Waves. Hogarth Press, London (1933). 4130 copies printed. Woolf, Virginia. The Years. Harcourt Brace and Co, New York (1937). Woolf, Virginia. Roger Fry. Hogarth Press, London (1940). with portrait of Roger Fry by Vanessa Bell; 2530 copies printed. Woolf, Virginia. Roger Fry. Harcourt Brace and Company, New York (1940). A Biography. Woolf, Virginia. Death of the Moth. Hogarth Press, London (1942). 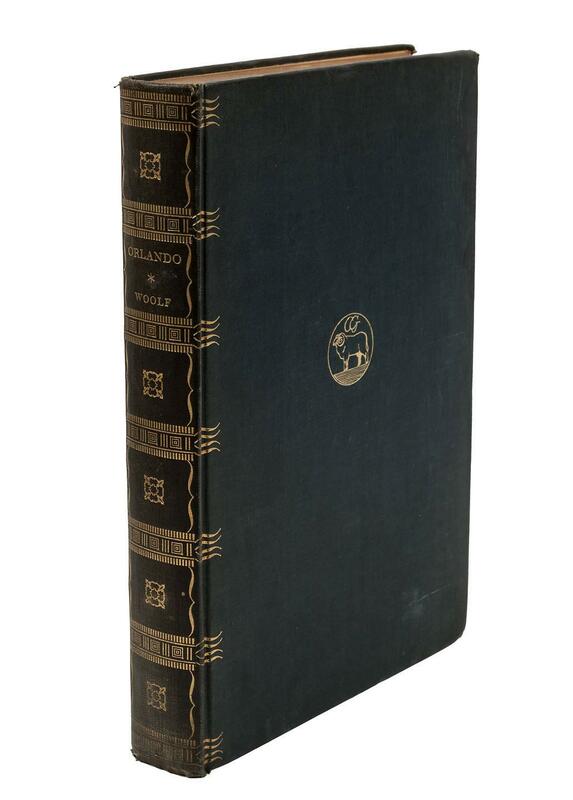 Prints a two-page preface (editorial note) by Leonard Woolf; 4500 copies printed. Woolf, Virginia. COMMON READER IST. HARCOURT BRACE AND COMPANY,NEW YORK (1948). Woolf, Virginia. Captain's Death Bed. Harcourt, Brace and Company, New York (1950). Woolf, Virginia. Writer's Diary. HARCOURT BRACE and COMPANY (1954). Woolf, Virginia. Granite and Rainbow. Harcourt, Brace and Company, New York (1958). Woolf, Virginia. Collected Essays. Hogarth Press, London (1967). Woolf, Virginia. Stephen versus Gladstone. Rampant Lions Press, England (1967). 50 copies printed. Woolf, Virginia. 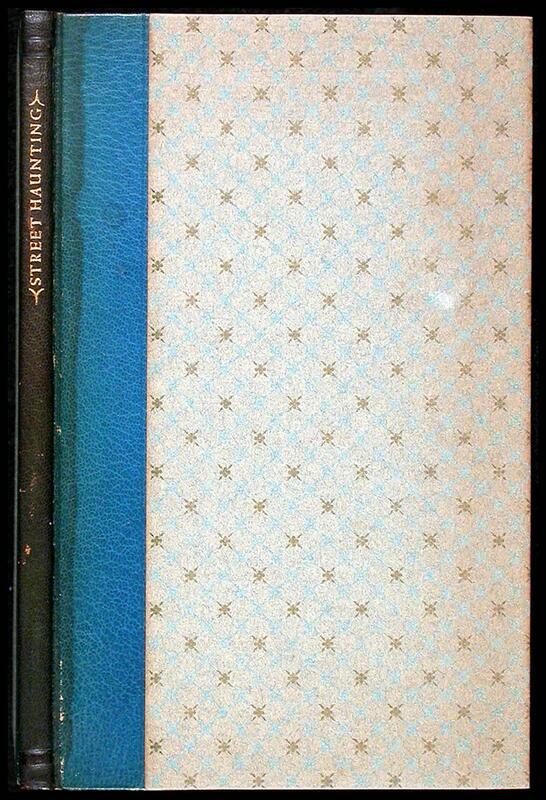 LETTERS OF VIRGINIA WOOLF.. Hogarth Press, London (1980). Editor: Nigel Nicolson. Assistant editor: Joanne Trautmann; Complete in 6 volumes; Volume 1: The Flight of the Mind Volume 2: The Question of Things Happening, Volume 3: A Change of Perspective, Volume 4: A Reflection of the Other Person, Volume 5: The Sickle Side of the Moon, Volume 6: Leave the Letters Till We're Dead. Woolf, Virginia. To the Lighthouse. (1980). Woolf, Virginia. Diary of Virginia Woolf. 1984 (1984). 5 vols; Edit. by Anne Olivier Bell; Introd. by Quentin Bell. Woolf, Virginia. 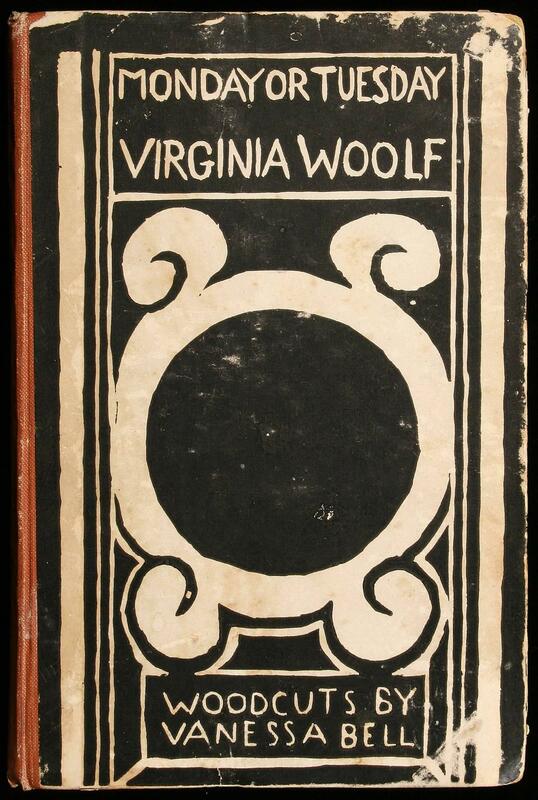 Collected Works of Virginia Woolf. Easton Press, Norwalk (1999). 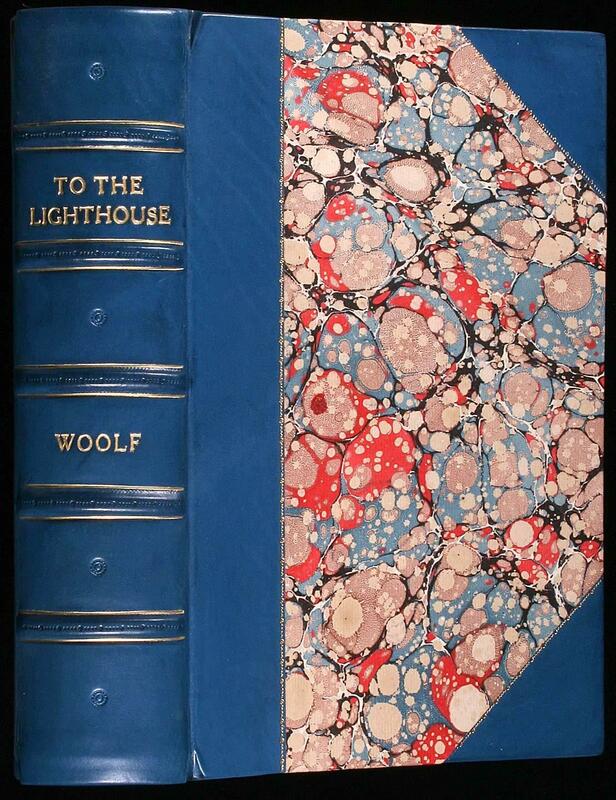 4 vols; List of titles: 1.To The Lighthouse, foreword by Eudora Welty, illustrated by Richard Sparks. 2. 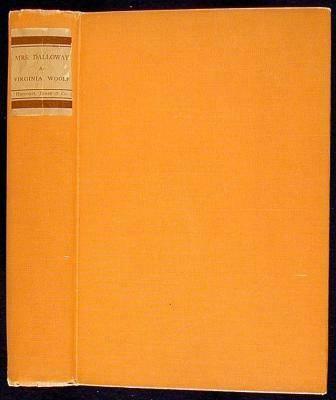 Mrs. Dalloway, foreword by Maureen Howard. 3. 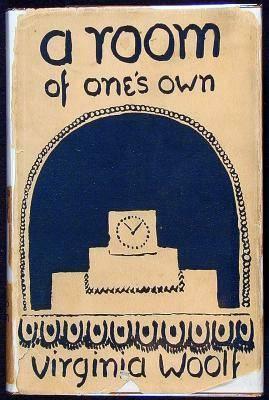 A Room of One's Own, foreword by Mary Gordon. 4. Orlando: A Biography. Woolf, Virginia. Virginia Woolf and the Raverats. Fleece Press, England (2003). William Pryor Editor; Limited Edition : A Different Sort of Friendship;with colour reproductions of paintings by Gwen and Jacques Raverat; 500 copies printed. Woolf, Virginia. Orlando. Arion, San Francisco (2005). Ninety three color photographs by Diana Michener on 12 gate-folded plates; 400 copies printed and 26 lettered copies.